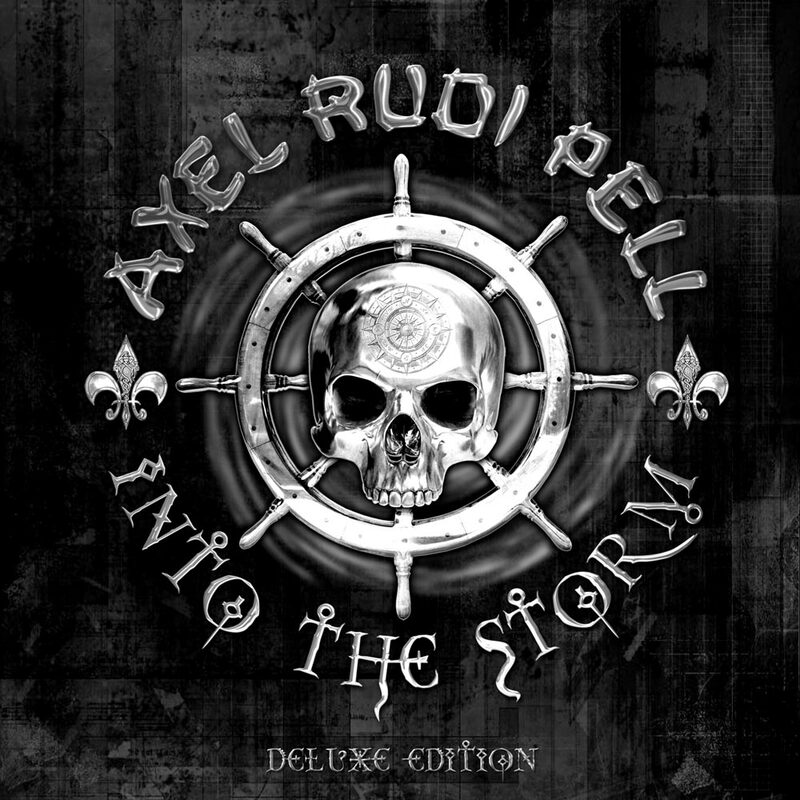 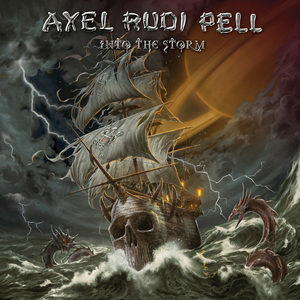 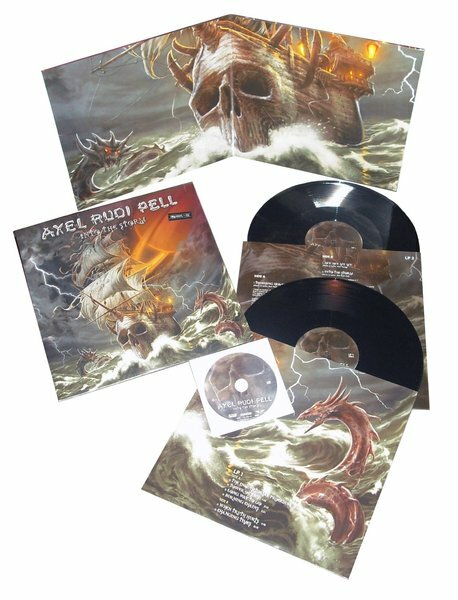 Into the Storm is the sixteenth studio album by German metal guitarist Axel Rudi Pell, and released in 2014 on Steamhammer/SPV records. 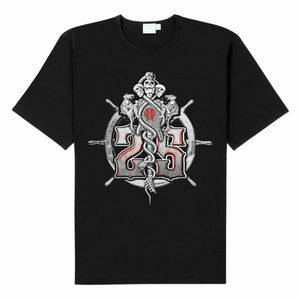 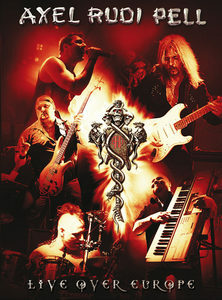 The band began a tour on 4 February 2014 and it went until 21 February to support the album, featuring special guest Rebellious Spirit. 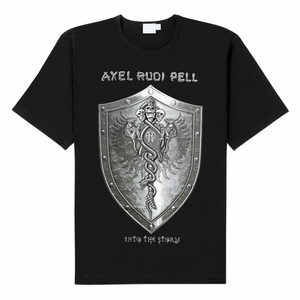 The second leg of the tour will kick off on 20 September 2014 and finish on 5 October 2014 in Pell's hometown of Bochum in Germany. 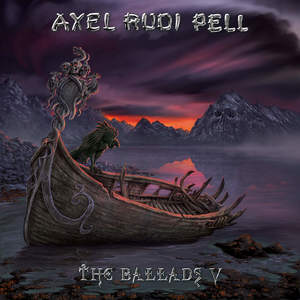 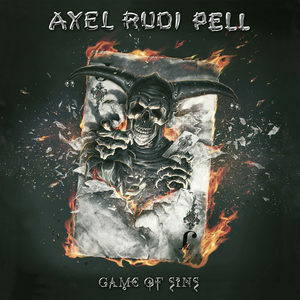 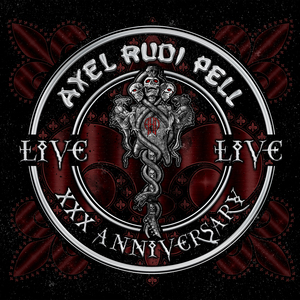 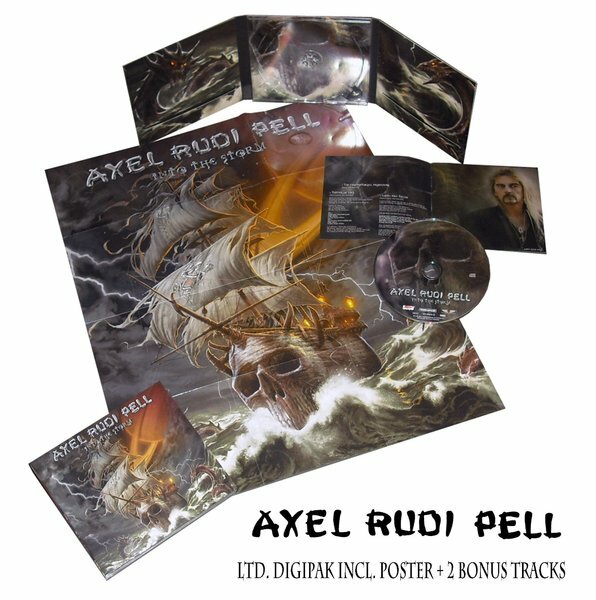 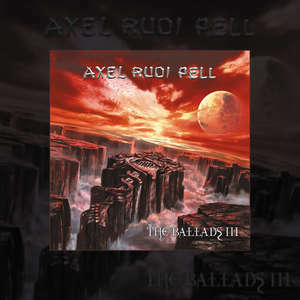 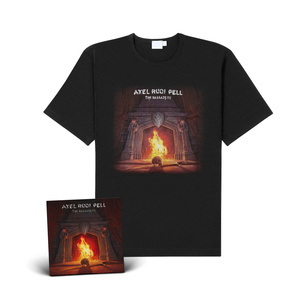 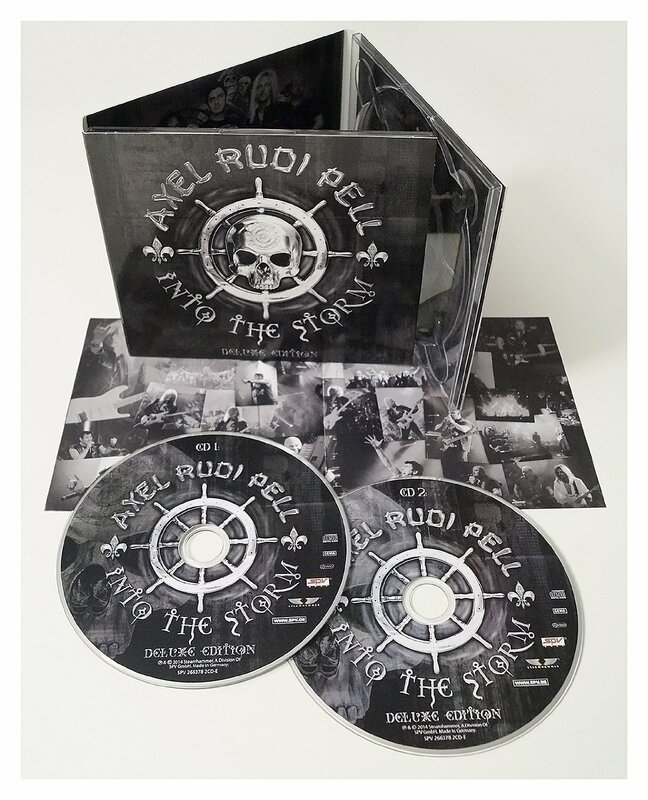 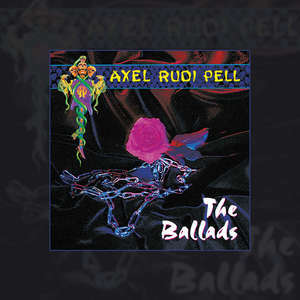 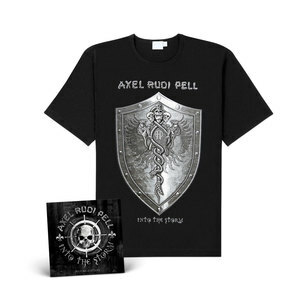 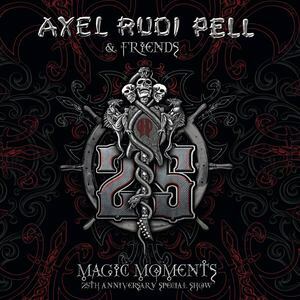 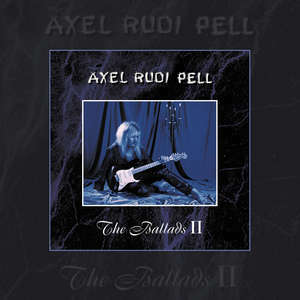 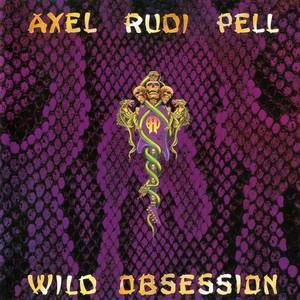 This is the first Axel Rudi Pell album to feature new drummer Bobby Rondinelli who is also playing with the band on the tour.